Are you currently making your own cabinet doors? 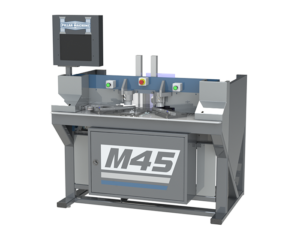 Would you like to increase your quality, lower labor costs and increase profit margins all at the same time? Mitered doors are the solution. They have higher selling prices, but take less time and labor to manufacture! 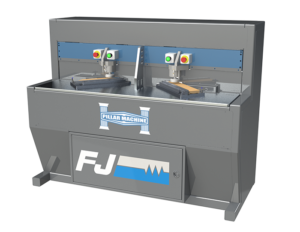 A miter machine from pillar machine is guaranteed to make you more efficient and effective, while producing high quality miters for your customers! 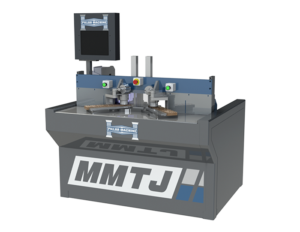 Too often, small businesses use inefficient and ineffective production methods to manufacture their cabinets and furniture. 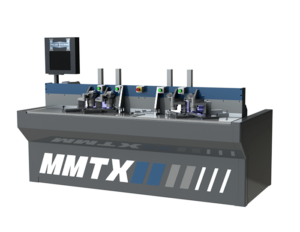 Our miter machines are affordable solutions to streamline your processes. A small investment up front will bring you much more capacity for expanding your business and taking it to the next level.